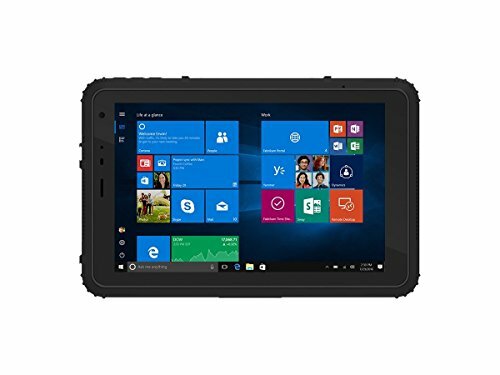 A reliable and durable tablet ideal for highly mobile outdoor work in challenging conditions, for time sensitive people working out in the field, such as mobile workforce, consultants, engineers, field geologists who have demand for real time data entry and reporting. 12-months manufacturer warranty. Shipped by DHL. Comes in 4~6days. The package includes: the rugged tablet, US standard power adapter, USB cable, wrist strap. 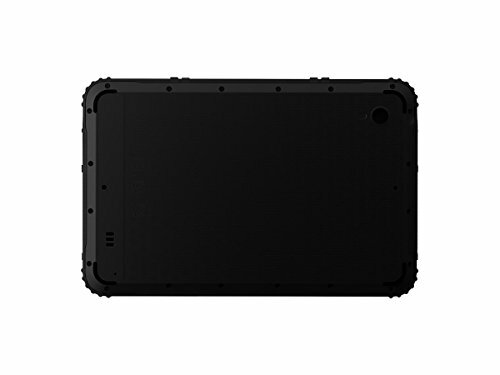 Vanquisher 2nd Gen rugged tablet. Thin design (12.5mm thickness) & light weight. 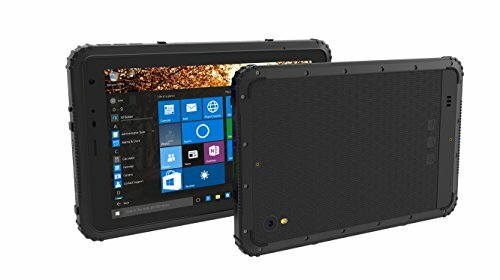 Fully rugged construction, 1.2 meters drop survival. IP67 water-proof and dustproof, ideal for wild daily use, mobile outdoor work and field applications in challenging harsh conditions. Adopting Corning Gorilla glass panel for outstanding durability. Windows 10 home OS. 8" 1280*800 IPS screen. Intel 14nm Atom X5-Z8350 Quad-core processor with speed up to 1.92GHz. 2G RAM, 32G ROM. Up to 128GB expandable memory through micro SD. Support OTG mode. 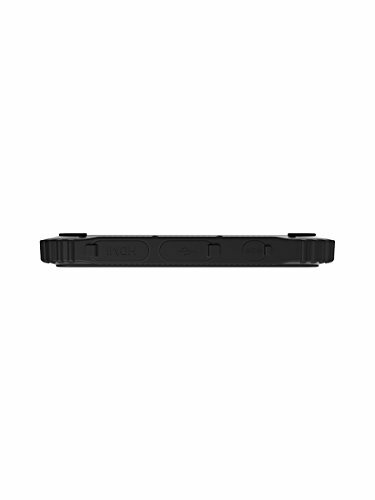 Built-in U-blox GPS module with high accuracy. Support GNSS. Positioning without network required. Dual cameras. 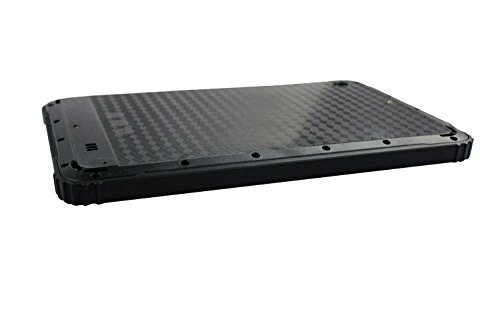 7500mAh non-detachable Lithium battery. USB 3.0 (micro-USB). Bluetooth 4.0. WIFI 802.11a/b/g/n dual bands. Micro HDMI interface.